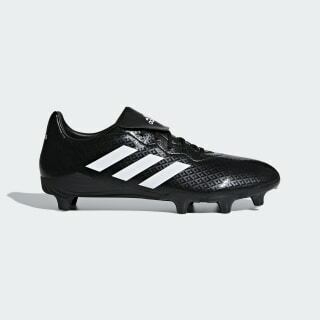 Durable rugby boots for traction on a variety of pitches. 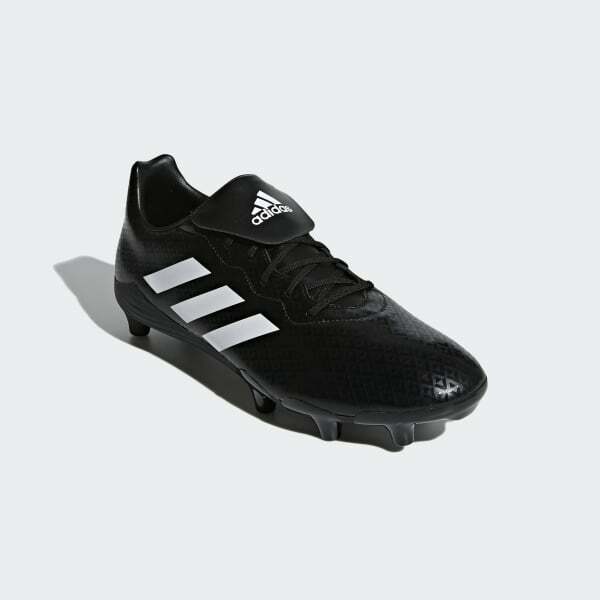 These rugby boots are designed to deliver momentum-shifting traction. Built for durability, their lightweight synthetic upper incorporates a fold-over tongue. The hard-wearing outsole includes eight moulded studs for gaining territory on all types of surfaces.